Cumann na mBuncoil Tobar an Léinn is a small 6 teacher primary school located in the village of Raheen, Co. Laois, Ireland. Pupils from 4th to 6th class participate in the Cumann na mBunscol Football, Hurling and Camogie leagues every year. 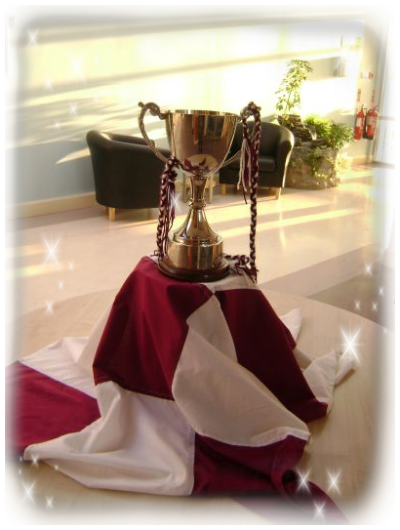 Our girls' teams have had a lot of recent success winning three successive cups! Our boys have shown great resilience and teamwork too. Their commitment is to be commended.